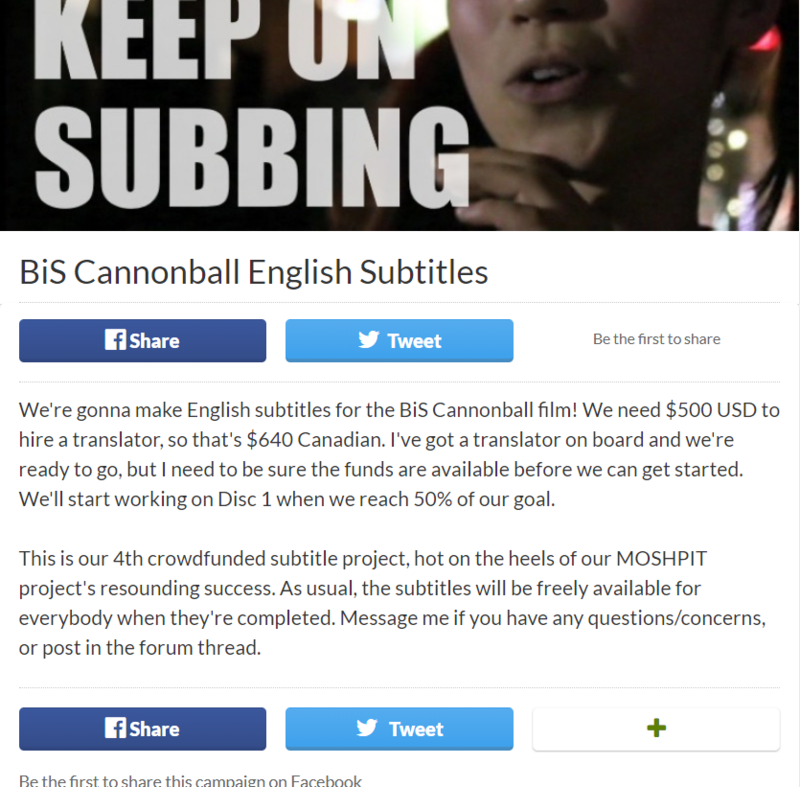 Just Friends Helping Friends: Support the Anonymous Translator! Hey gang! Maniac here. If you’ve been around the site for more than a hot minute, you’ve no doubt come across the work of the mysterious man I refer to as the Anonymous Translator. Going back to when he helped us understand what was going on in the world of Zenbu Kimi no Sei Da during their membership kerfuffle several months back, he’s very selflessly contributed translations for no shortage of Zenkimi and Yukueshirezutsurezure interviews, plus blog posts and announcements for others in the scene — he even made some noise in the Corenament! — and sharing little bits of information here and there (like, for instance, that Tsurezure was going to Canada, well ahead of any official announcement). Basically, dude’s a big contributor to our understanding of what’s going on in the idol world, and especially around Codomomental. I consider his generosity a tremendous boon, so I’m very happy to be sharing that our guy has gone to Patreon to pick up some luchre in support of the work that he does.